Available packages; Hawaiian, Music, Pirate and Under The Sea. 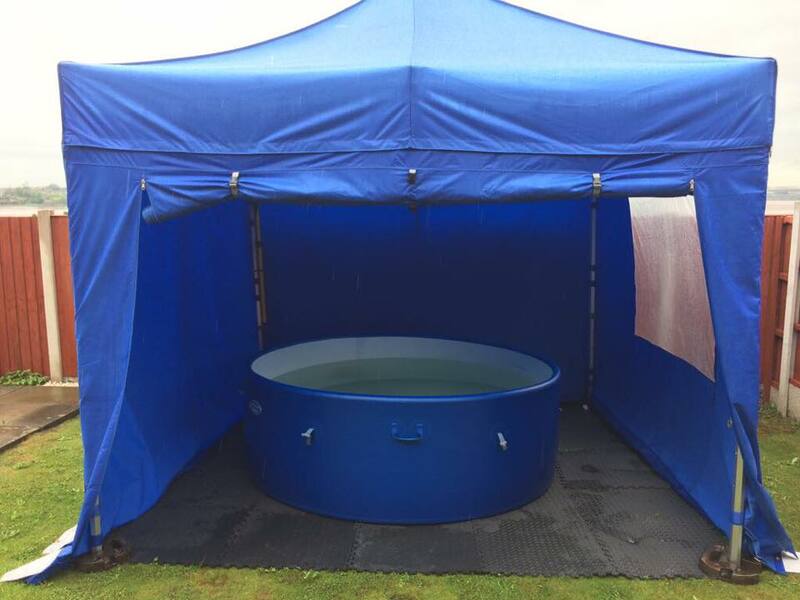 All the packages come with Hot Tub, Gazebo, remote control light and floor mats as standard, Table and drink dispenser. Themed decorations/bunting and various inflatables. Available packages; Hawaiian, Music, Pirate and Under The Sea. All the packages come with Hot Tub, Gazebo and floor mats and remote control light as standard, Table and drinks dispenser. Themed decorations/bunting and various inflatables. 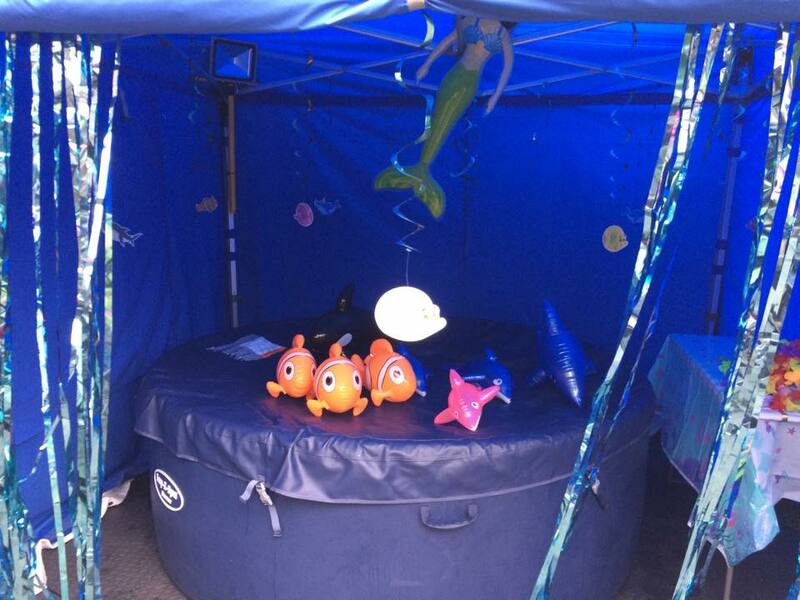 Hot tub, gazebo and floor mats, Champagne bucket and stand, Free Bottle of Prosecco, Spa Bar, Table and novelty inflatables and party items.